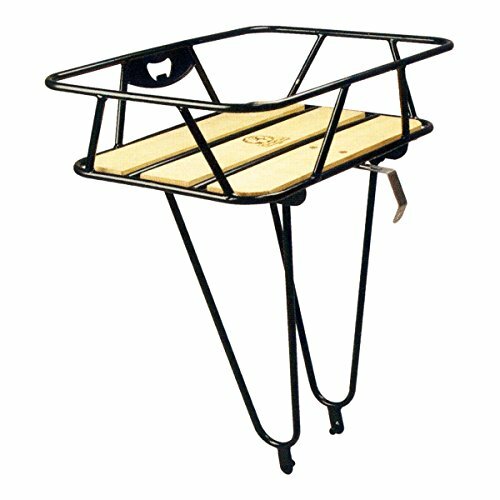 The Gamoh King Carrier racks feature legendary Japanese build quality and a great design. These racks can not be beat. Dimensions: 11.4 x 16.9 x 4.3"